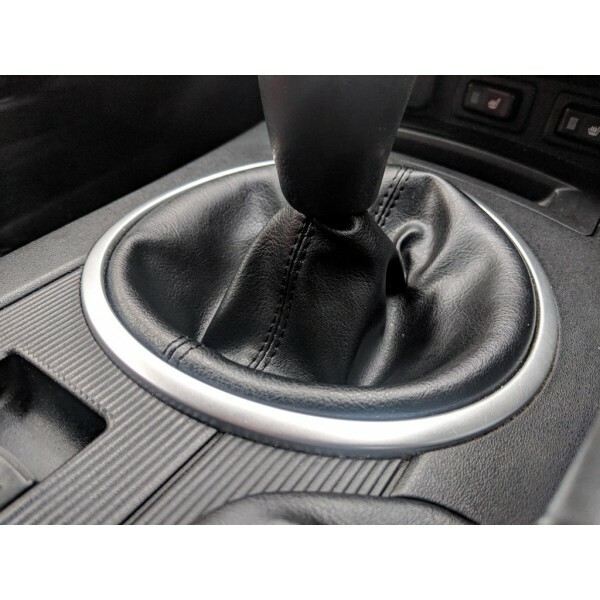 The leather Jass Performance Gear Lever Gaiter is available with optional black and red stitching. It installs as the OEM over the plastic frame (frame not included). The Gear Lever Gaiter replicates the perfect fit of the OEM one, the leather matches the OEM colour (black) and style.. 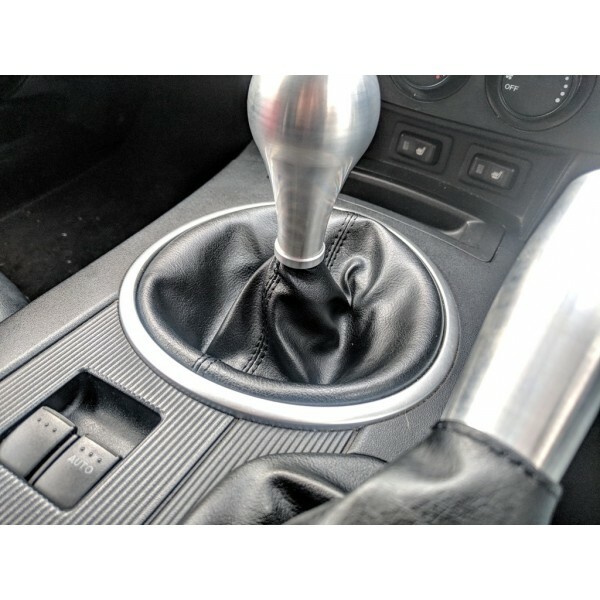 The Gear Lever Gaiter fully matches the Jass Performance Handbrake Gaiter.